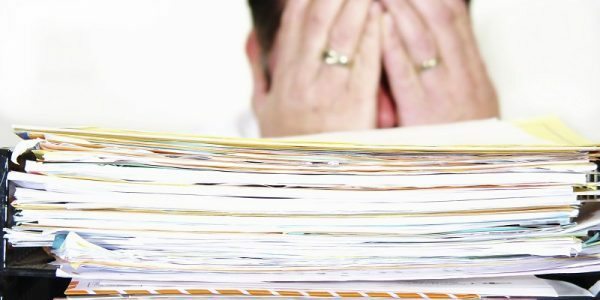 What’s Needed to File for Social Security Disability? To qualify for Social Security disability benefits, you must first have worked in jobs covered by Social Security. Then you must have a medical condition that meets Social Security’s definition of disability. There are many factors of SSD eligibility requirements that must be looked at before a person can qualify to receive benefits. In general, a monthly cash benefit is paid to people who are unable to work for a year or more because of a disability. Benefits usually continue until you are able to work again on a regular basis. There are also a number of special rules, called “work incentives,” that provide continued benefits and health care coverage to help you make the transition back to work. We have compiled some Social Security Disability FAQs that may help answer some questions. What Medical Conditions Are Considered Grounds for Disability? 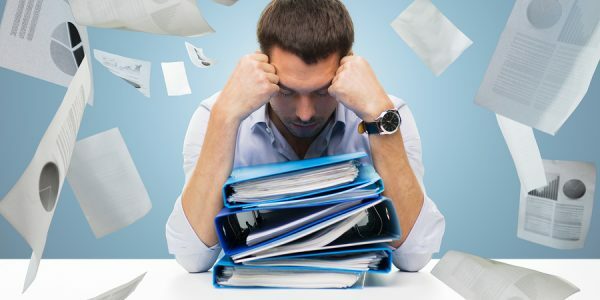 “Getting disability benefits is not easy unless you have an extremely severe or terminal illness; most people who apply for disability are denied benefits because the SSA believes there is some type of job they can do” (Disability Secrets). This is the unfortunate fact that many of our clients discover after they have tried and tried on their own to get a ruling in their favor and end up being denied yet again, and so they come to us in their greatest hour of need to get help filing an SSDI application. 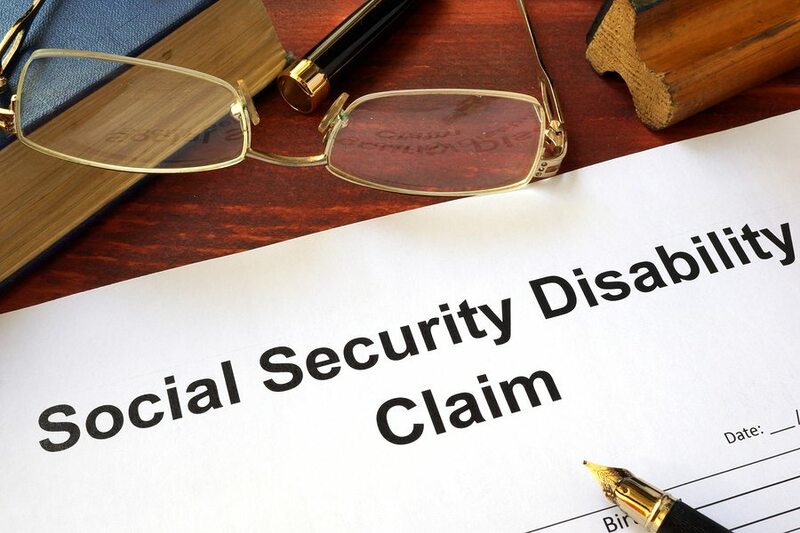 “Social Security uses both medical disability criteria and non-medical criteria to determine whether you qualify for Social Security disability (SSDI, the program based on work credits) or Supplemental Security Income (SSI, the low-income program). First, you must be able to prove that you are medically disabled. Second, you must have either earned enough work credits to be considered “insured” under the SSDI program or your income and assets must be low enough to qualify for the SSI program” (Disability Secrets). These are just some of the conditions and health factors that go into determining whether an individual is disabled and if they are unable to work. There are many other factors involved, most of which are based on a case by case review and can vary greatly from one individual to the next and one situation to the next. If you or a loved one believe you have a case for disability and need help getting social security disability insurance to rule in your favor, give us a call- we are here for you! Social Security Process: Are You Eligible For Benefits?